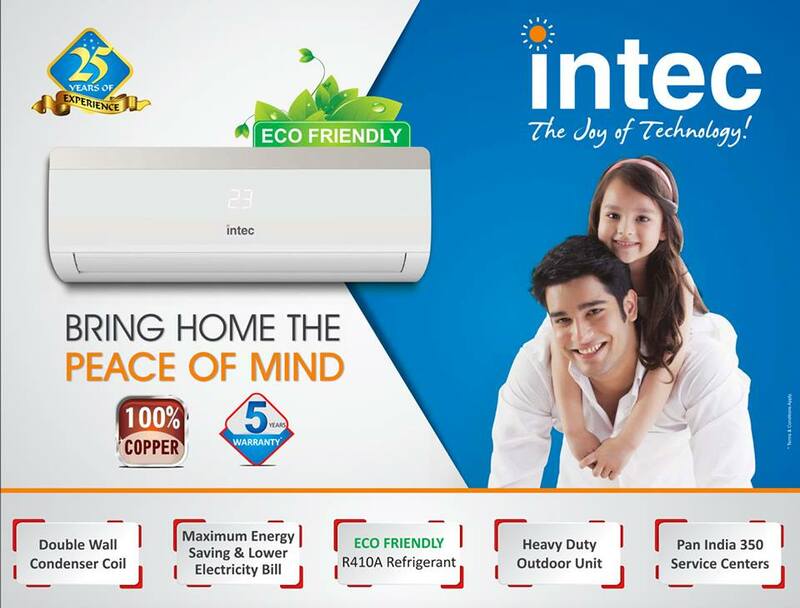 Why Choose An Air Conditioner With Inverter Technology? Imagine that you were in a car that could only accelerate to the maximum or not accelerate anything. 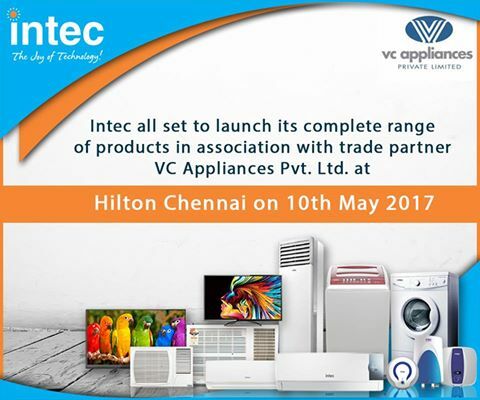 This happens in electrical appliances that can only be turned on or off, and in air conditioners that are not Inverter. It cannot regulate the voltage, frequency, and current, which is a drawback and a loss of energy. 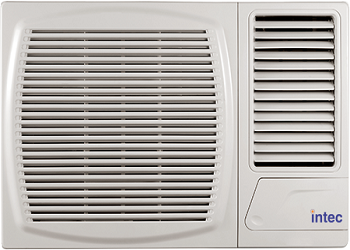 The engine in an air conditioner is the compressor: in an air conditioner without Inverter technology, the compressor shuts off, when it has already reached the programmed temperature, and turns on again when the room heats up. 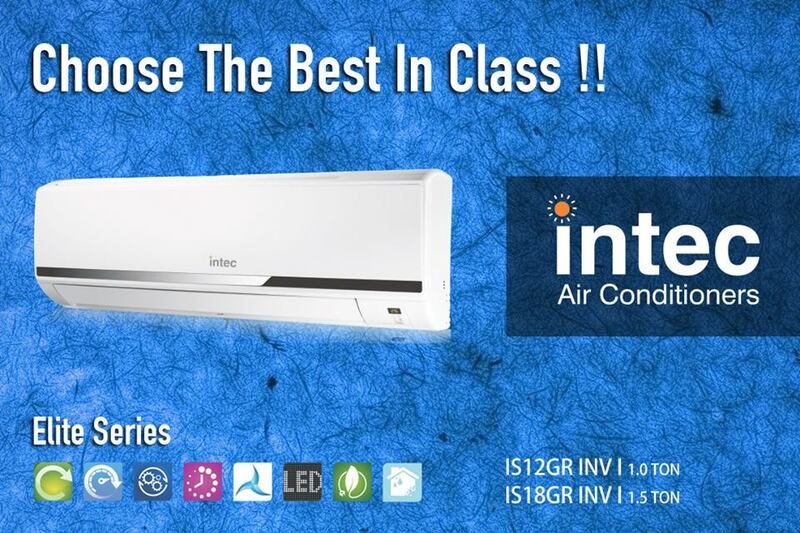 It works at a single constant speed that is excessive to maintain the temperature, goes from 0% to 100%. Because of this, the compressor turns on and off continuously. These continuous cycles of off/on, shorten the life of the machines, causing voltage spikes that slowly deteriorate your air conditioning system. 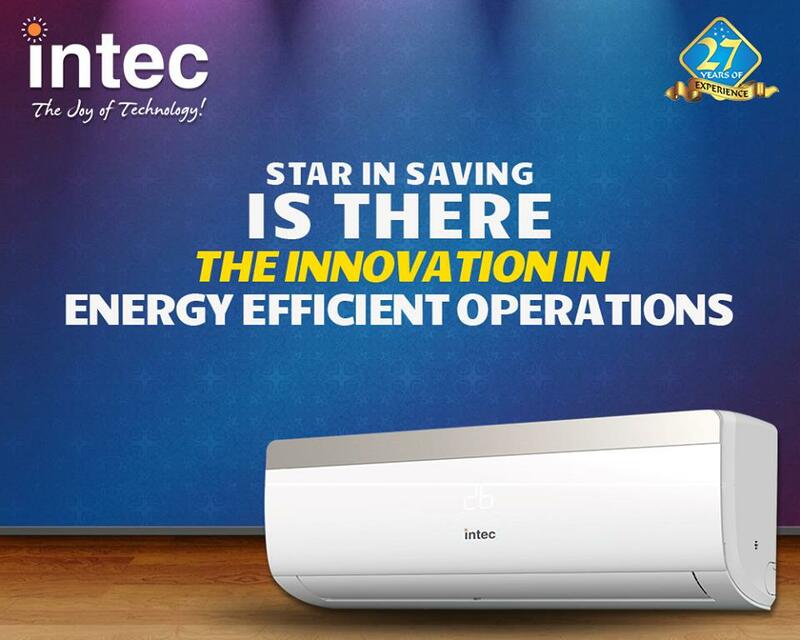 They also make it more difficult to maintain a stable temperature, and since the motor consumes more energy when it is turned on, this energy is wasted. 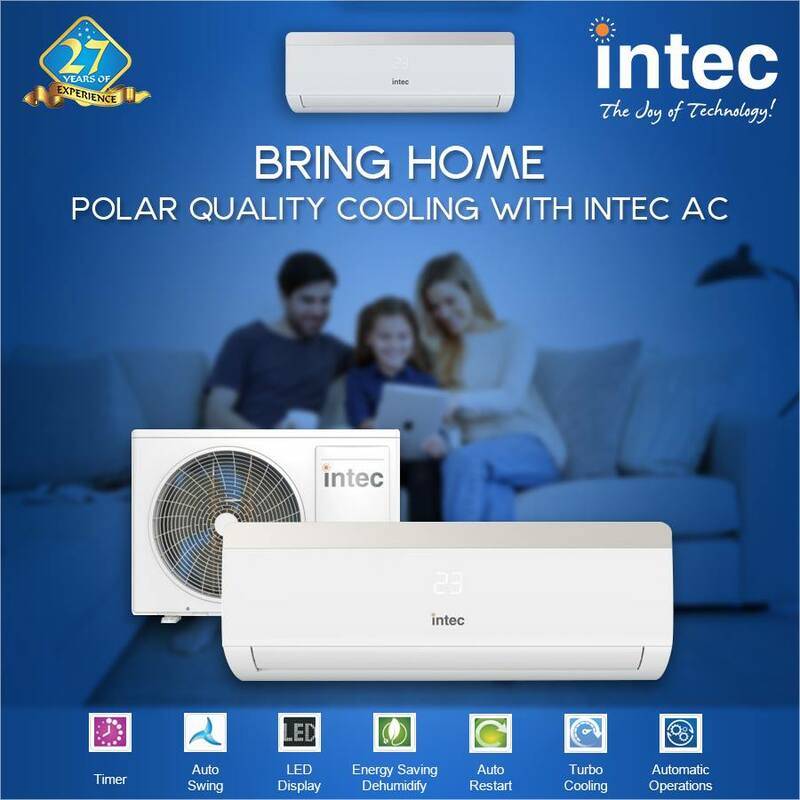 However, an air conditioning inverter has a compressor that adapts and therefore adjusts the speed and power according to the temperature of room, providing greater comfort and stability.AC manufacturers in India can help you in purchasing best equipment for you living area. 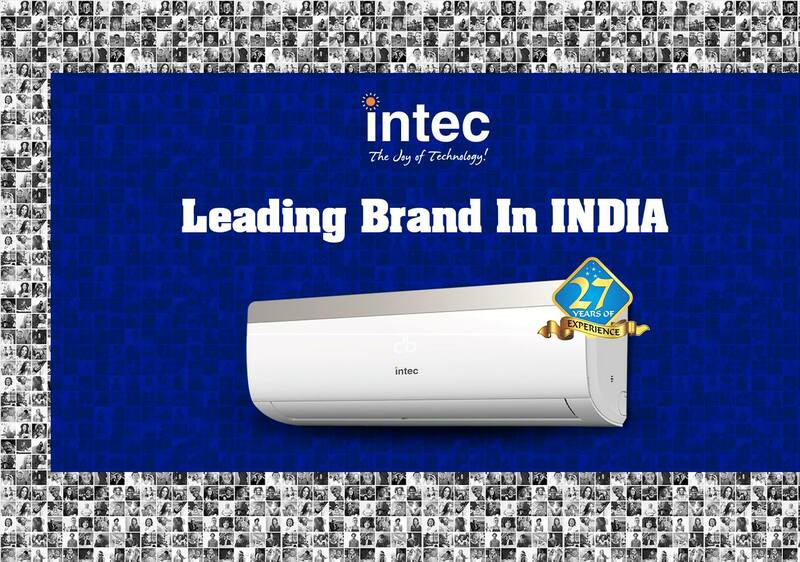 After reviewing all the types of refrigeration equipment that exist and which are most suitable for a home or a business, its time to discuss the factors that must be taken into account when we have to choose an air conditioner best brand in India. 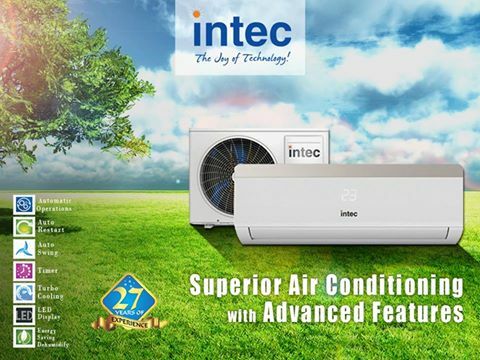 First, when choosing the less power consumption air conditioner that best suits our needs, we must take into account the power that the equipment must have. To determine this, we must take into account factors such as the surface of the walls or the ceiling. The outside temperature is also relevant because the more heat it makes outside, the more powerful the appliance will have to be. The amount of glazed surface is another factor that influences since the glass insulates a cabin lesser than the wall. Other elements to take into account will be the orientation of the room, the exterior shadows, the geographical location, the time of year in which we will use the device and the materials with which the place has been built; since they will determine the degree of isolation that it will have regarding the exterior. 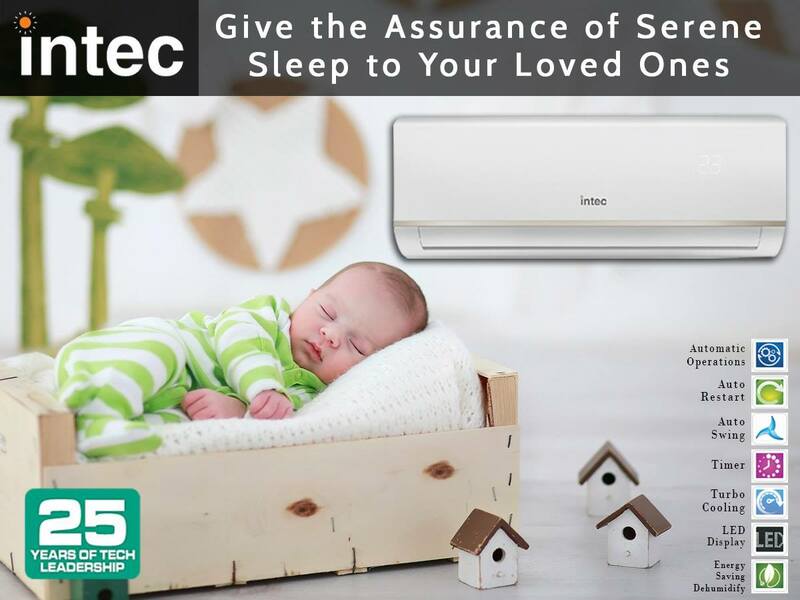 Each air conditioner is accompanied by a label that determines its energy consumption. This label will show from an “A ++” (for the most efficient) to a “G” (for those who consume more energy). 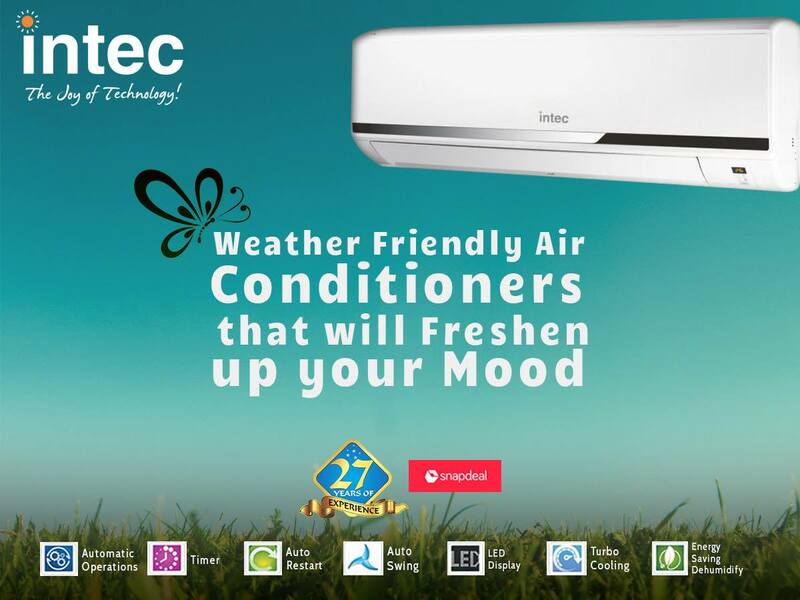 To correctly choose an air conditioner, this is a factor that should not be ignored since selecting a device with a high consumption will raise the electricity bill significantly. In addition to this, the equipment that has a low consumption contributes to improving the environment, due to the reduced emissions.